Rachel’s educational background includes achieving a B.A. in Psychology and an M.A. in Counseling Psychology. She is licensed by the Texas Board of Professional Counselors. 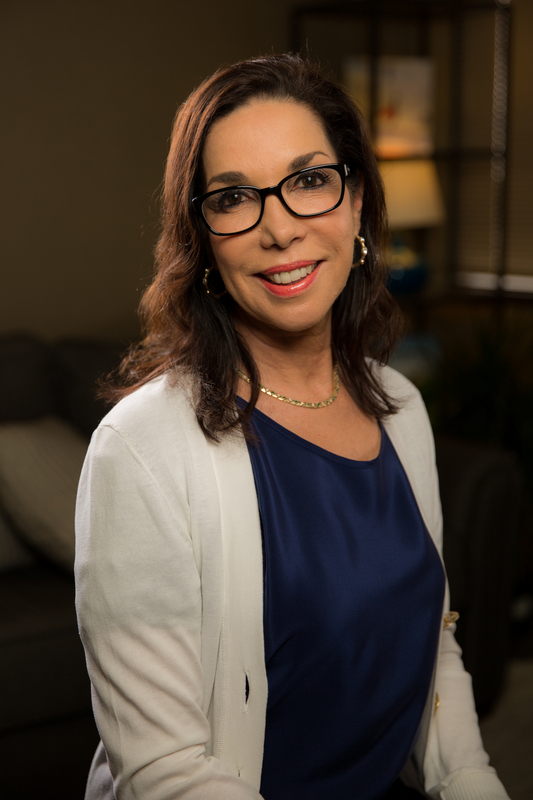 Rachel’s approach is strongly grounded in Cognitive Behavioral therapy and Dialectical Behavior therapy, focusing on how thoughts drive feelings and behavior. Each client Rachel sees is treated individually, with consideration to their unique circumstances and strengths. Her approach is based on the most current research and aligned with each individual’s goals. Rachel’s style is direct and respectful with the goal of finding the most effective way to deal with life’s challenges, create positive support, and improve both emotional well-being and connections. Rachel has been in private practice in Richardson since 1999, providing individual and family therapy. Additionally, Rachel has previously worked as a Staff Therapist on the Trauma Unit at Timberlawn Mental Health System. While there she provided both individual and group therapy and served as Administrative Assistant for the Medical Director. Rachel accepts a number of insurances that are listed on the Fee Structure page. Rachel works out of ROCC's Richardson office. To schedule an appointment directly with her, please call 972-638-7199, or email at rachel@meltzercounseling.com. To learn more about Rachel and her practice, visit her website at www.meltzercounseling.com.